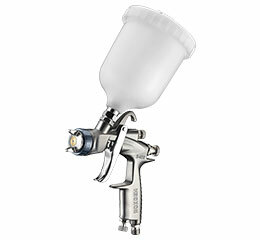 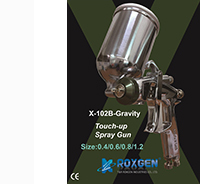 ROXGEN TAIWAN - Spray Gun Manufacturer - T&R ROXGEN Industries Co ., Ltd. -Spray gun manufacturer, Painting spray equipment, Automatic spray gun, HVLP spray gun, Pneumatic tools, Air spray gun, Air tools. 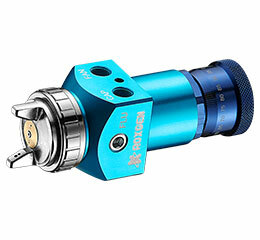 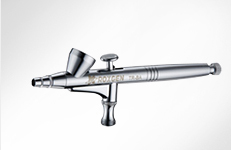 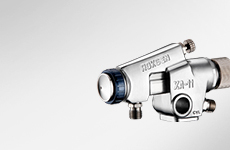 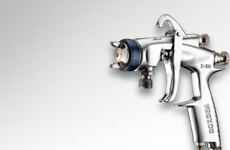 Founded in 1985, Roxgen upholds the production of professional pneumatic tools using advanced machinery and equipment. 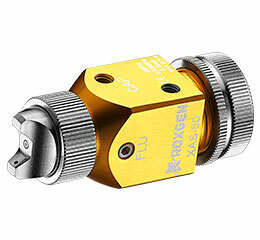 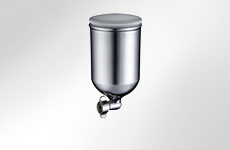 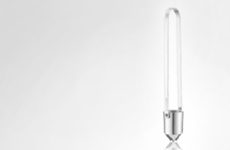 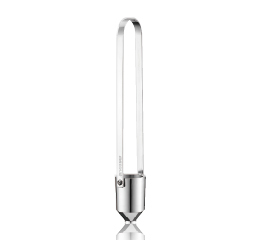 Roxgen uses precision mechanical technology, strict quality control, and high-tech testing equipment to ensure customers with high-quality products and services. 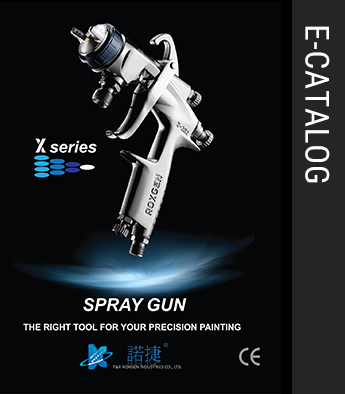 Copyright © T&R ROXGEN INDUSTRIES CO.,LTD.